Next week, the ESO crew travels back in time to 1982, a magical year filled with one blockbuster movie after another. ET: The Extra-Terrestrial, Conan the Barbarian, Fast Times at Ridgemont High, Blade Runner, The Thing, First Blood, Swamp Thing, Tron, Porky’s, Star Trek II: The Wrath of Khan, and more. ESO wants to hear from you! Tell us your 1982 movie memories at www.esopodcast.com, at the ESO Facebook Group, email us at esopodcast@gmail.com, or call us at 404-963-9057 with your comments. We just might air yours on the show! 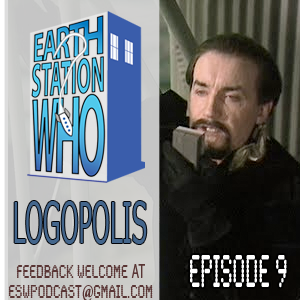 On this episode, the ESW crew dons our cricket jumpers and grabs our bats to witness the debut of Peter Davison as the Fifth Doctor. 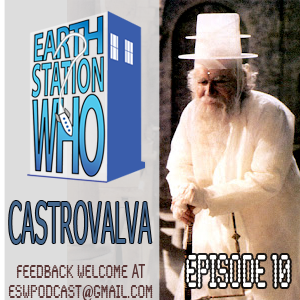 Mike, Mike, Dave, and special guest Scott Viguie (Articles of the Shadow Proclamation podcast) travail through block-transfer computations, zero cabinets, a web-bound Adric, the Escher-like Dwellings of Simplicity, and a Master in disguise to review the sticky wicket that is Castrovalva. Next week, the ESO crew travels to Gotham City for a review of highly anticipated blockbuster movie, The Dark Knight Rises. Plus, Ed Catto visits the station for a discussion of all things Black Mask and Captain Action, including several announcements made at the San Diego Comic Con. ESO wants to hear from you! 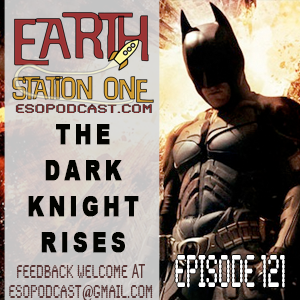 Send us your thoughts on The Dark Knight Rises at www.esopodcast.com, at the ESO Facebook Group, email us at esopodcast@gmail.com, or call us at 404-963-9057 with your comments. We just might air yours on the show! This week, the ESO crew went to the movies and witnessed the restart of the webhead’s franchise. And where better to get together than a comic shop? Odin’s Comics in Lilburn, GA played excellent host to Mike, Mike, William, Peter Cutler, Anthony Taylor, and the award-winning artist Mark Maddox, as they discussed The Amazing Spider-Man. Speaking of amazing, back on the station we had the honor of chatting with the artist of the new Star Trek/Doctor Who comic crossover, J.K. Woodward. All this, plus the usual Rants, Raves, Shout Outs, and Khan Report! 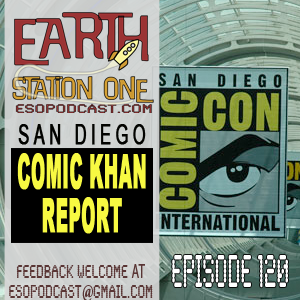 Next week, the Earth Station One covers all the news that is fit to podcast regarding the San Diego Comic-Con! Our own Mike Gordon said "Howdy!" to many folks at the show and we hear from him and other Friends of the Station on the country's largest geek trade show. ESO wants to hear from you! Were you at San Diego this weekend? Be one of our Khan Crew by submitting a report on your experiences at the con at www.esopodcast.com, at the ESO Facebook Group, email us at esopodcast@gmail.com, or call us at 404-963-9057 with your comments. We just might air yours on the show! This Weekend - San Diego Comic-Con! It doesn't get any bigger than this! 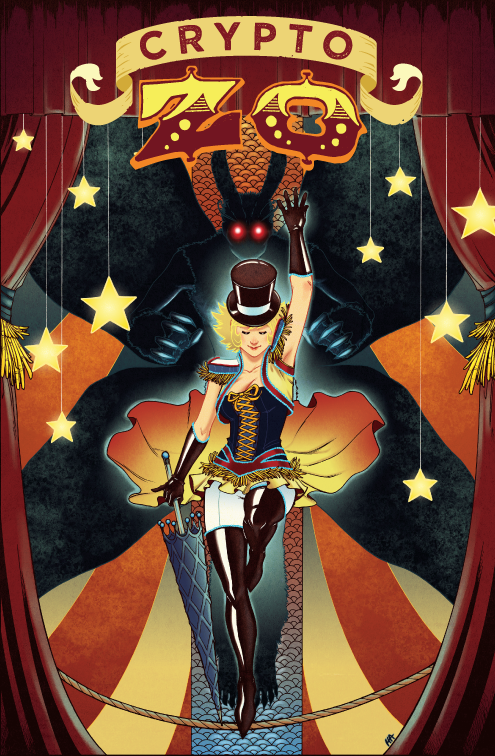 This weekend, I will be at San Diego Comic-Con 2012! If you're attending, please stop by table #L-14 in the small press area. 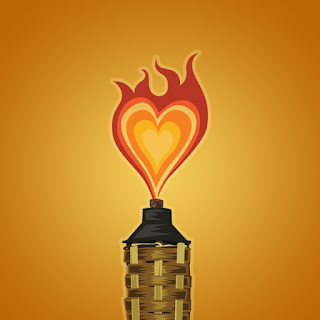 We'll be the tiki bar in the middle of the chaos! We'll have plenty of copies of Tiki Zombie #1 for everyone and some new books that I am excited to announce! At long last! 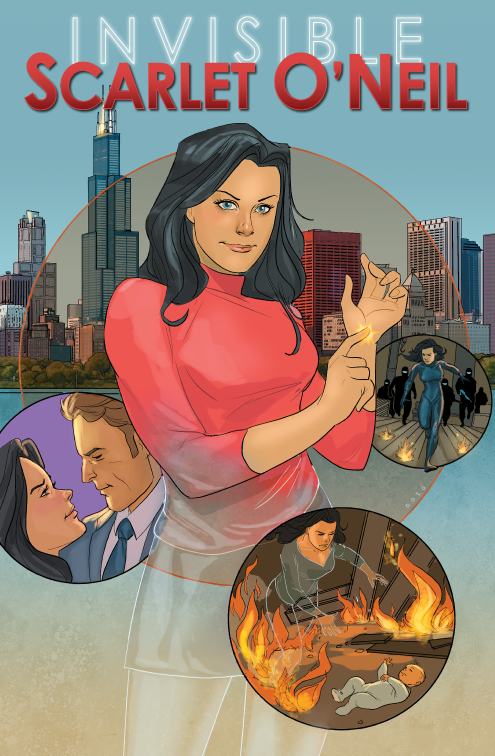 The return of the Invisible Scarlet O'Neil! Russell Stamm Jr. and New Legend Productions is proud to present the new graphic novel featuring "America's Miracle Girl!" Written by Russell Stamm Jr. 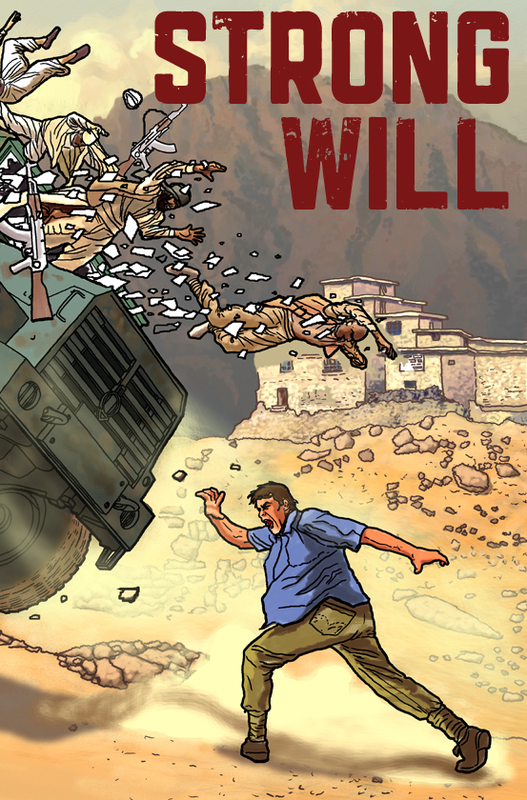 This 100-page graphic novel will be priced at $15 and includes a FREE copy of the The Untold Origins of Invisible Scarlet O'Neil. Also, on sale! The premiere of Crypto Zo #1! Join Zoey Zellerman as she travels with her circus family seeking some of the strangest creatures in the world! This convention exclusive edition features Heidi's art in glorious black & white! The final version of the comic will be in color, so don't miss your chance to get one of these limited run books! San Diego will witness the debut of the new project created Bobby Nash and Michael A. Gordon - Strong Will! This limited-edition preview is available free with any purchase while supplies last! New Legend will have plenty of other goodies at the table as well! So come by and see Michael Gordon, William Kielhorn, and Peter Cutler and say "Howdy!" 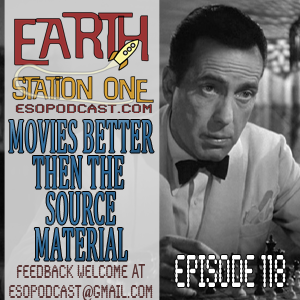 This week, the Earth Station One crew discusses our favorite movies that actually surpass the original material they were based on. It does not happen often, but sometimes, just sometimes, the movie is better than the book! Mike, Mike, and Bobby are once again joined by Mary Lou Who and Jason Adams for a lively discussion. We are also joined by Lance Roger Axt, Elaine Lee, and Bill (Bob the Builder) Dufris as they introduce us to the world of Audio Comics. Plus a Florida Supercon Khan Report from Mark Heffernan! All this and the usual Rants, Raves, and Shout Outs! 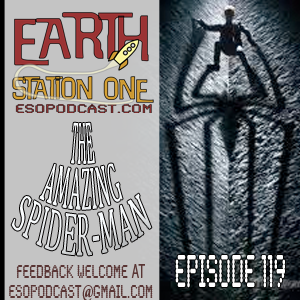 Next week, the Earth Station One crew swings into action with everyone’s favorite wall-crawler just in time to review and discuss The Amazing Spider-Man movie. And where better to talk about the latest super hero movie than a comic shop? That’s right, ESO is returning to Odin’s Cosmic Bookshelf in Lilburn, GA and we’re bringing a few friends along with us! Watch as we spin a web, any size. ESO wants to hear from you! Let us know your thoughts on the new Spider-Man movie at www.esopodcast.com, at the ESO Facebook Group, email us at esopodcast@gmail.com, or call us at 404-963-9057 with your comments. We just might air yours on the show!